There are a lot of activities that can alleviate stress or that you can acquire learning from, like traveling, reading a book, playing online games, etc. But for some people who don’t have the luxury to spend for these costly activities, why spend so much when there are other effective activities like coloring. It’s both therapeutic and mentally stimulating. 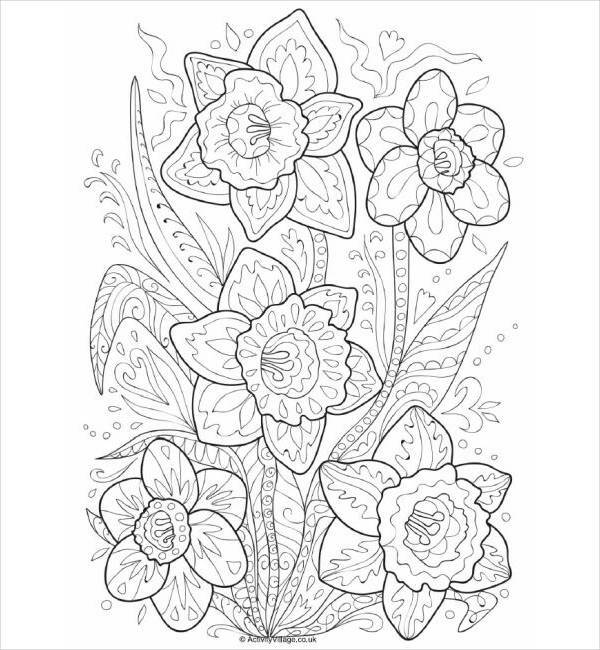 We’ve compiled a list of Cool Coloring Pages all for you to choose from. Don’t leave the page without downloading your pick. The files are supported by JPG format which is pretty much a reliable format that all platforms can read. 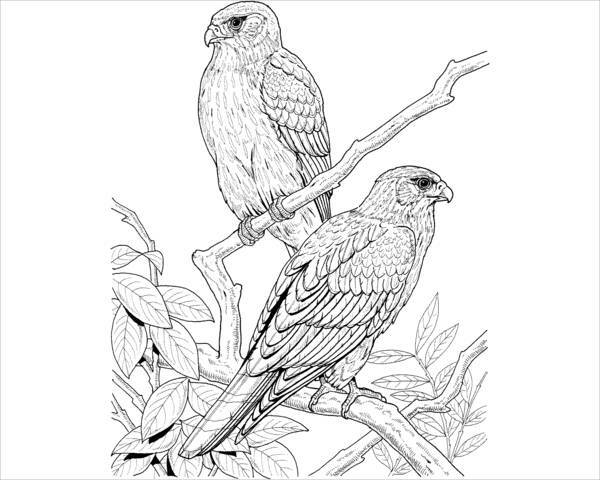 Adults can now enjoy a wide selection of coloring pages as well with our Coloring Pages for Adults listing. We may be enjoying what our technology can offer these days and as lovely as it sounds with technology helping us with so many things, even altering certain activities, there are still traditional activities that just can’t be replaced. Like coloring. There may be applications for coloring pages but it’s not as effective and beneficial as the ones you print and color with actual coloring materials. 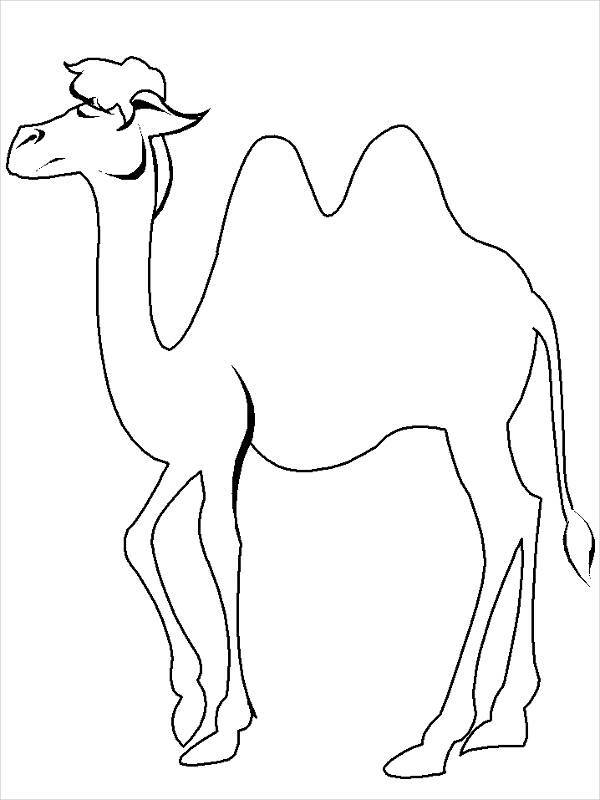 Animals are one of the favorite subjects of kid’s toys and educational materials publishing or franchises like to produce for its obvious reason of being child-friendly which is what our Cute Animal Coloring Page is all about. 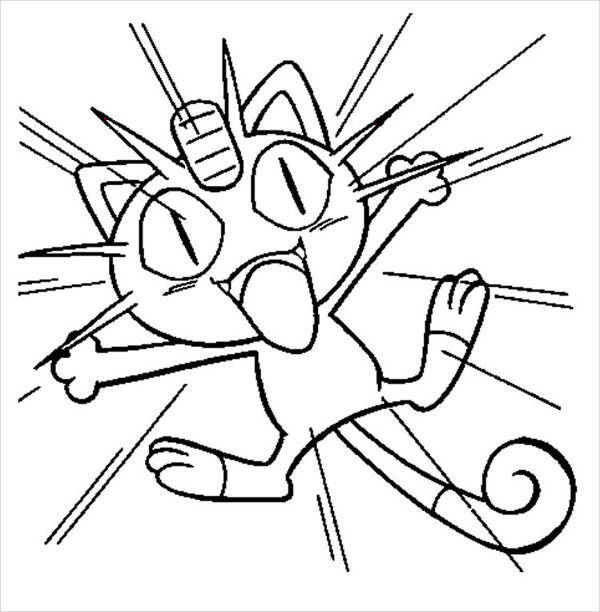 If you’re still hung up on the popular Pokemon cartoon, you can continue to enjoy your fondness of it in coloring our Cute Pokemon Coloring Page. 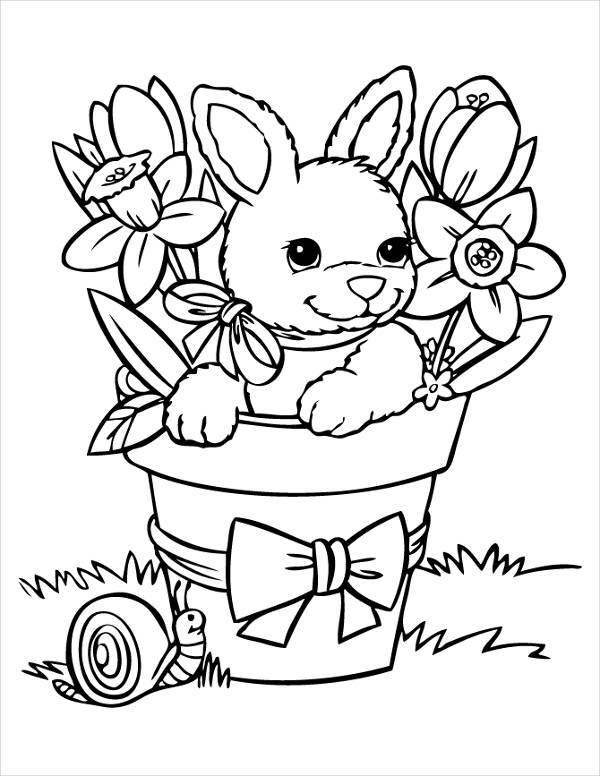 Bunnies are one of the cutest and most irresistible creatures on the planet, and we’re taking the cuteness level to a greater height in our Cute Bunny Coloring Page. 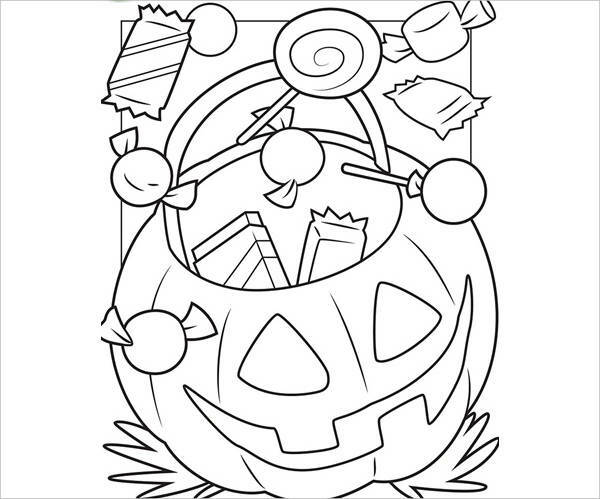 Opt for a spooktacular treat with the Printable Cute Halloween Coloring Page. The kids will love it for sure. If you want a more specific theme for girls, do check what we have to offer in our Free Printable Coloring Pages for Girls listing. 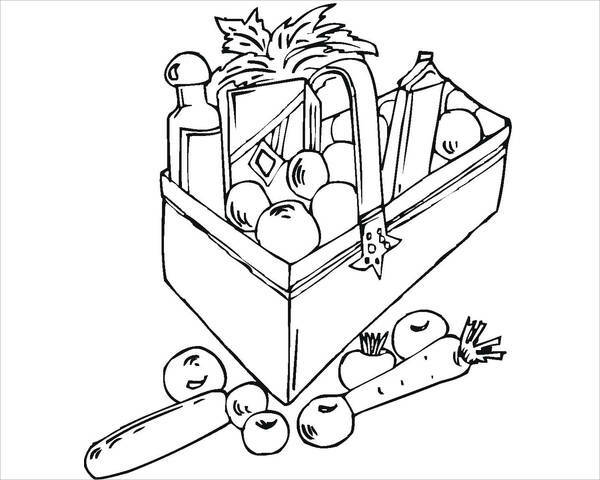 The coloring activity can help promote hand-eye coordination when you pay close attention to details and observe the proper way of grasping and controlling the coloring material. A lot of children suffer from the lack of focus, this is because of unnecessary or nonstimulating activities that have been rampant these days. It’s time to go back to the basics and reintroduce them to coloring an actual or physical material. Every person in this world gets stressed; even infants get stressed. Stress basically is given and we can’t change it. However, there are ways we can do to minimize it. Coloring is one of the best ways to mention. Why? Because the activity requires focus. When you do this type of activity, your mind will be solely preoccupied with it. Thus, making you calm and allowing you to restrain possible emotional outbursts. 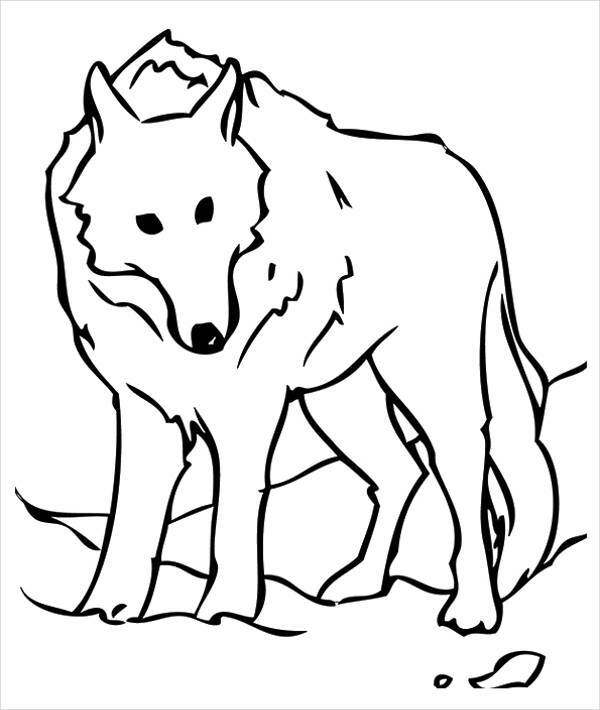 Now that you’ve learned the benefits of this activity, grab the chance and download your pick so you can print it and get your kid to start coloring. 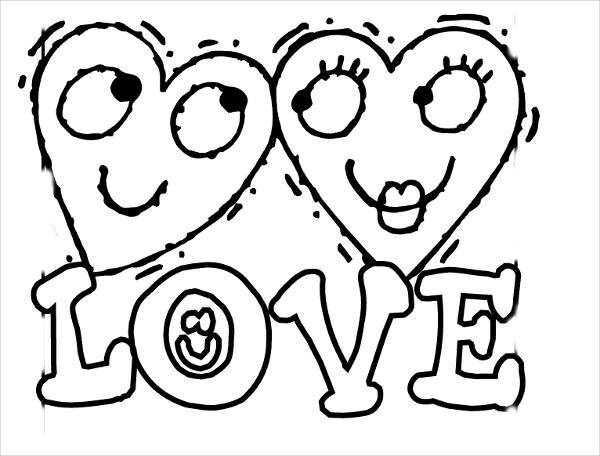 You can check the Free Printable Coloring Pages for Kids listing for more options too.